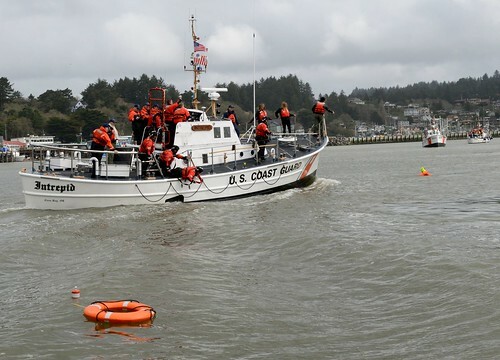 SAN PEDRO, Calif. — The Coast Guard and local partner agencies are responding to a sunken vessel in the vicinity of Long Beach. 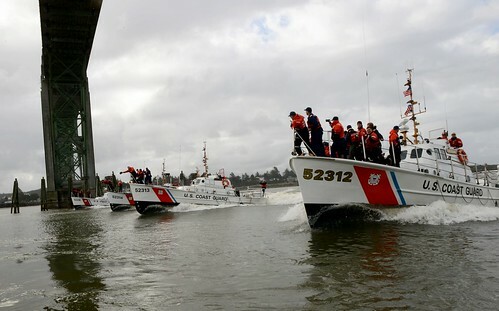 At approximately 1:40 p.m. Friday, Coast Guard Sector Los Angeles-Long Beach watchstanders overheard a mayday call via VHF channel 16. A person aboard a 44-foot vessel transmitted the mayday call after noticing the vessel was taking on water. Long Beach and Seal Beach lifeguards responded to the mayday call. 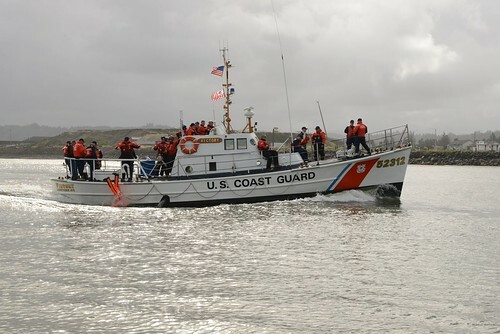 The Seal Beach Lifeguards removed the six people aboard the vessel as the Long Beach Lifeguards attempted to dewater the vessel. 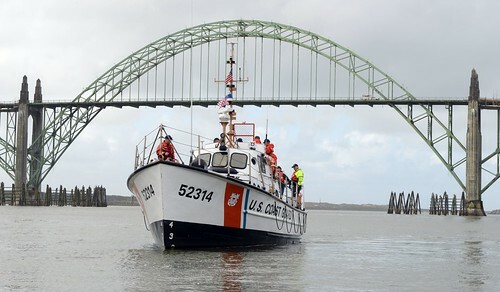 At approximately 2:15 p.m., the vessel sank with marine-grade batteries and an estimated 240 gallons of diesel fuel. 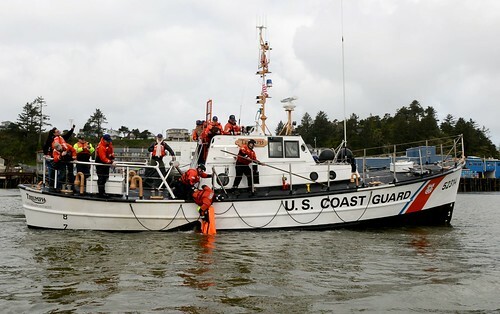 At approximately 6:45 a.m. Saturday, Los Angeles County Sheriff Department and Long Beach Police Department divers assisted the Coast Guard in confirming the vessel’s position and condition along with underwater video footage of the vessel. 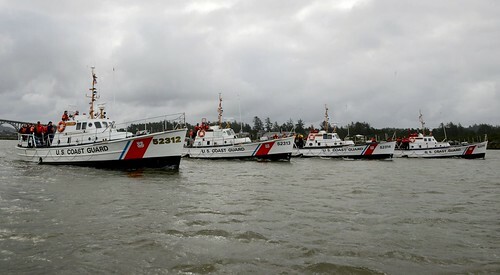 Coast Guard pollution responders referenced the area contingency plan confirming the area to be an environmentally sensitive site and recommended the federal on scene coordinator access the Oil Spill Liability Trust Fund to contract with Ocean Blue Environmental, an oil spill removal organization, to mitigate any threat of pollution to the environment and conduct any required cleaning operations. 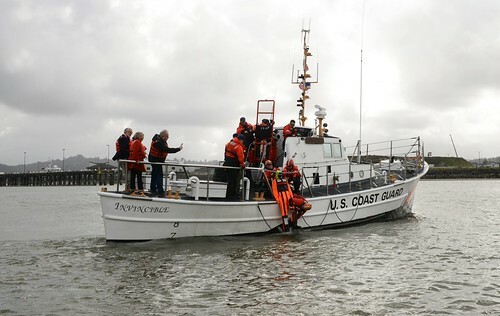 Mariners in the vicinity of the Long Beach Harbor break wall are encouraged to exercise caution while transiting through the area and to report any sign of visible pollution to the Coast Guard at 310-521-3805. The depth of the water is reported to be approximately 52 feet.